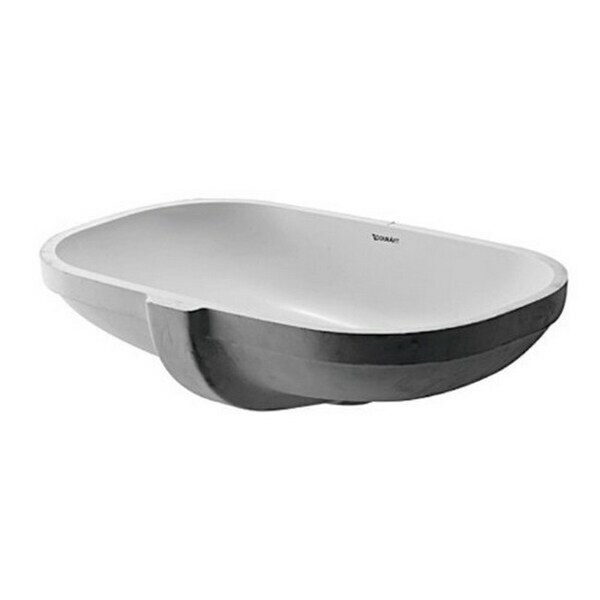 This high-quality scola console bathroom sink from Duravit is crafted from ceramic. In an attractive white alpin color, this bathroom sink promises long-lasting durability that you'll enjoy for years. Dimensions 20.0 In. X 13.0 In. X 7.0 In. "You describe this as "bowl on right side" and as "above counter mount". Please explain what "Bowl on right side means. It appears to be an undermount, not above counter mount. Please check and clarify/correct listing here. Thank you." Hello naat111. I am showing that this product is an undermount sink and that it is a single bowl so I am not sure what is meant by bowl on the right side. Please let us know if you have any further questions.